The club boasts a number of maritime activities including racing, fishing, cruising, diving, and paddle boarding. DPYC has been Southern California Yachting Association's ‘Yacht Club of the Year’ several times. Our oceanfront spaces offer you a picture perfect setting to enhance the magic and splendor of your next special event. 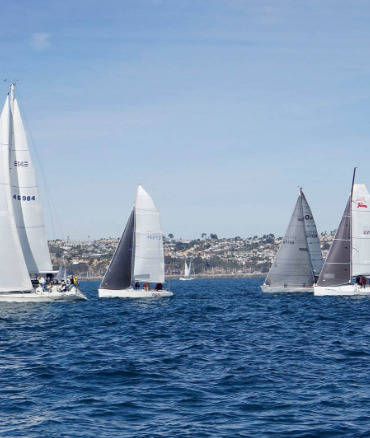 Dana Point Yacht Club has a variety of activities centered around our love of the water and passion for creating memorable experiences. 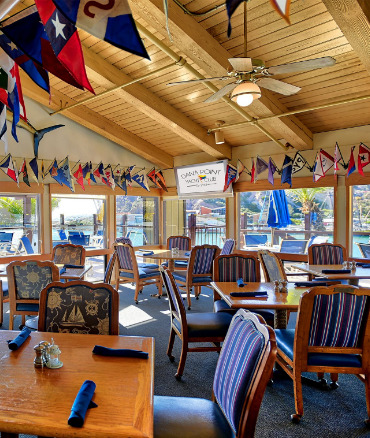 Since 1952, Dana Point Yacht Club has been a vibrant part of the Southern California yachting community. From wine dinners and live music to a busy cruise and race schedule, you can be sure your next memories around the corner.